Using these rods, dentists can carry out light curing thanks to the polymerization of the filling materials used on dental cavities. 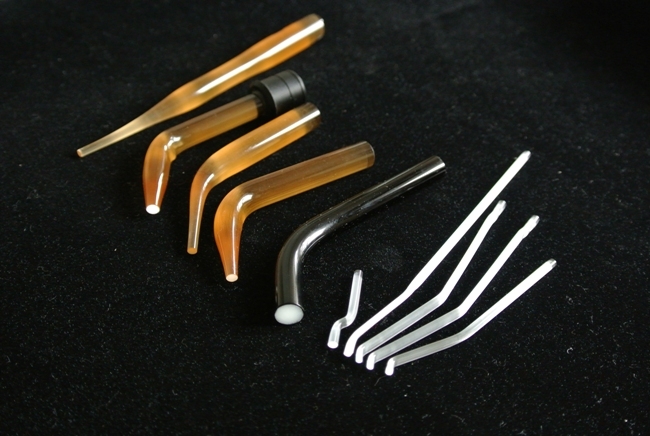 They can be also be used for illumination of a dental turbine handpiece. 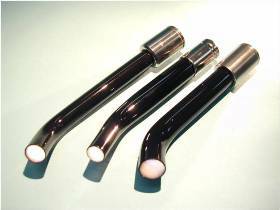 Our rods give excellent light transmission and are available in bent, shaped and tapered form. 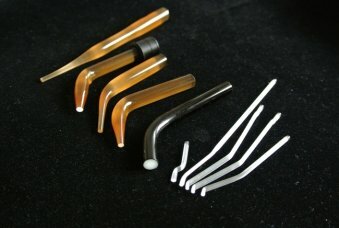 They are also heat-resistant and highly durable.